The world’s most expensive wine has been revealed – it costs $15,000, it’s a 30 year old Pinot Noir and it’s from Burgundy. Why is it every time you book an overseas holiday, the exchange rate for the country you’re about to visit plummets making everything so expensive! Well, this just takes the cake! 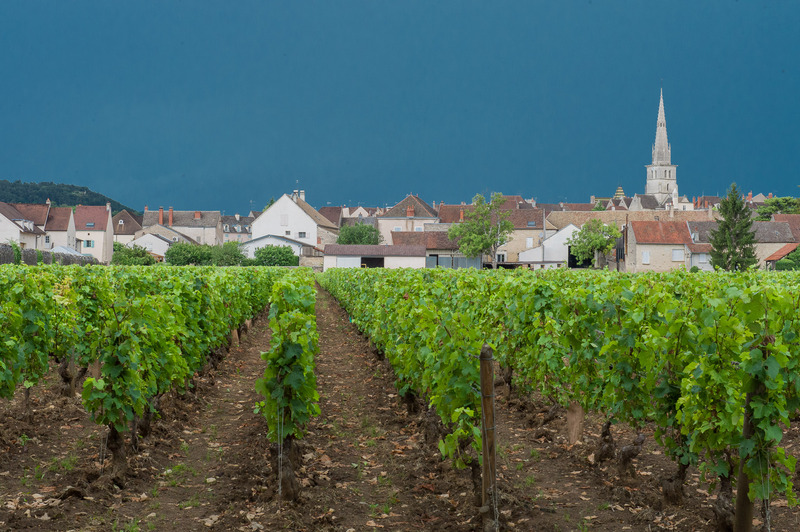 I’m about to travel to France for a wine holiday and then BAM, reports emerge that Burgundy is the home to the world’s most expensive wine! I guess I won’t be tasting that when I’m skipping through the vines of Côte de Nuits. The wine in question: the 1985 Richebourg Grand Cru. The findings are based on a survey of 55,000 wine merchants sourcing data from more than 7 million wines. UK website WineSearch is to blame for my feeling, ‘vino inadequate’. Created by “visionary” winemaker Henri Jayer, the 1985 Richebourg Grand Cru costs $15,000 per bottle. The Romanee-Conti Grand Cru, which comes from the same Cotês de Nuit range, costs about $13,000 per bottle. Interesting to note; The top three entrants, as well as 40 of the top 50, all come from Burgundy. Bordeaux had only two entries in the top 50 (must try harder), while Germany featured two wines and California scored one position; the only non-French wine. Drew from The Wine Wankers will be travelling to Burgundy in September (as well as Alsace, Champagne, Paris and The Mosel in German). 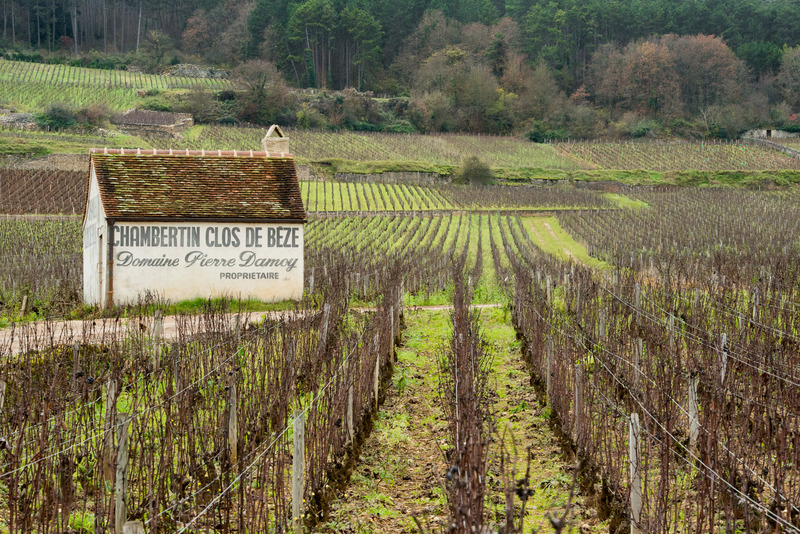 To get us all in the mood, I’m displaying a gallery of Burgundy images from my very good photographer friend, Jason Davis, who recently returned from region. Take a look at his full Burgundy portfolio here. Make sure you look at his aerial photos of Sydney – they are breathtaking! Previous REMAIN CALM; stock up on Hunter Valley 2014 reds – NOW! Next The Most Ridiculous Wine Tasting Of My Life! If you were a billionaire – this is chump change! Thanks Shalinie – great name btw! Wow ! And that would be how much per sip, I wonder. Im with you – i wonder if they will give me a taste!! Probably not! I must make some room in my cellar…..
I’ll take a six pack!! Tempts one into planting grape seeds in the back yard. A mere $150 wine is probably beyond my appreciation – but you gentlemen deserve to partake! Hope it works out for you. I enjoy wine so whenever I get a chance I read and like your combination posts. The beauty on these photos made me wish to travel far. I go to Lake Erie wineries and usually choose a sweet red or blush/rose wine. 🙂 Hope all of you guys are well and fantastic! In July 2012 I was in the “Duty free” store at CDG perusing the over priced wine and alcohol. They were selling Romanee Conti, vintage 2009, for 25,000 euros. To think that in 1974 I only had to pay $25 for a bottle of 1966 Romanee Conti.